What is happening to Chelsea? That question is on everyone’s lips after the defending Premier League champions crumbled to back-to-back losses in the current season. Following a 1-0 loss to visiting Manchester City, the Blues were shocked by tailenders Crystal Palace at Selhurst Park 2-1. In a span of two weeks, Antonio Conte’s side appeared far from being the holders. After those setbacks, they found themselves in fifth place in the standings with 13 points after eight matches and nine points off leaders City. Being the squad on the radar of other teams and fans alike, the Blues need to regroup. Their last five league matches have produced only two wins, both away, and a draw at home, and they have already suffered three losses to slowly fall behind other touted contenders. In their next match against Watford on October 21, Chelsea are in a must-win situation. Another loss would be unacceptable. Surely Conte would not want that to vex them for he would be placed in a rather unfamiliar spot – the hot seat. 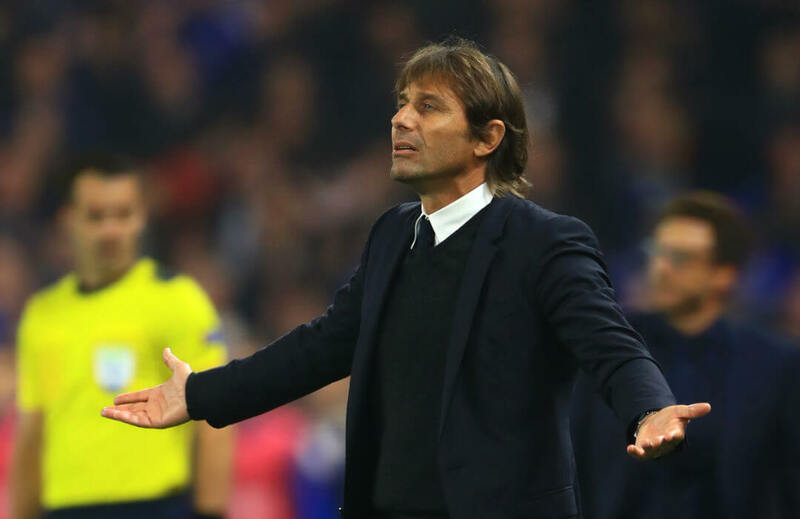 And if another setback come in their way, Conte would find pressure mounting. And that would be a tell-tale sign that they could be slipping out of the title race this early. To remedy that, the Blues should ponder what has happened. They need to beat the Hornets of manager Marco Silva at all cost at Stamford Bridge. Forget about the past two defeats in a row and move on. The last time Chelsea hosted Watford in the league was in May this year and came out 4-3 winners. They should take strength from that result. In their last four meetings with Watford in the league, Chelsea had two wins, while the other two games ended in draws. We predict a Chelsea win in this match. It will be worth 1.37, while a Watford win pays 8.50. A draw pays 4.50.